This list features all sorts of gangster types – anti-heros who might not be all evil but wind up doing bad things due to unfortunate circumstances. Sleeping Dogs is no different. In this case, though, you play as an undercover cop, Wei Shen, whose duty calls on him to pretend to be a loyal member of a Hong Kong triad gang. However, things start to get messy when he starts to develop real emotional ties to some of his gangster friends. He even breaks the law on multiple occasions – not always because he has to. Although overlooked by many, Sleeping Dogs is without a doubt one of the best gangster games like Mafia ever released. Do yourself a favor and pick up this severely underrated open-world classic. You won’t find much in the way of gunplay, but the satisfying melee combat will pull you into this gang-infested world in no time. Read more honest player reviews of Sleeping Dogs. If your criteria for best gangster games like Mafia includes “banned in Australia for being too violent,” The Getaway is probably a great choice for you. There’s a particularly gruesome torture scene the Aussies felt was just a tad too sadistic for safe public consumption. Cool, we’re in! All in all, The Getaway can be summed up as an open-world action game that follows a similar mission and story structure to most games like Mafia. It doesn’t do anything particularly new, but what it does, it does well. 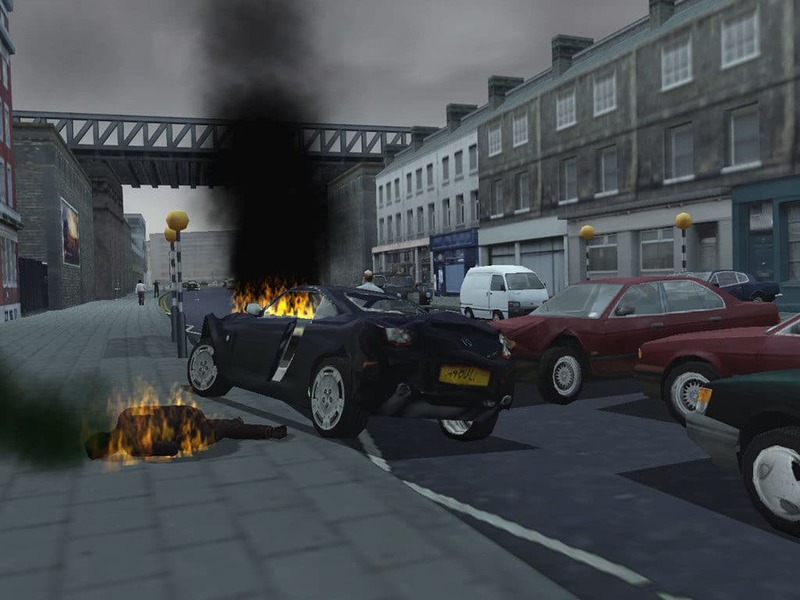 The game received praise for its hard-hitting action, solid voice-work, and use of licensed vehicles. That being said, it also got mildly criticised for its janky user-interface and lackluster narrative. Overall, the Getaway is still definitely worth trying out despite such misgivings. Read more honest player reviews of The Getaway. If it wasn’t painfully obvious by the name, Gangsters is about… gangsters. However, unlike most best gangster games like Mafia, you won’t find much open-world action here. 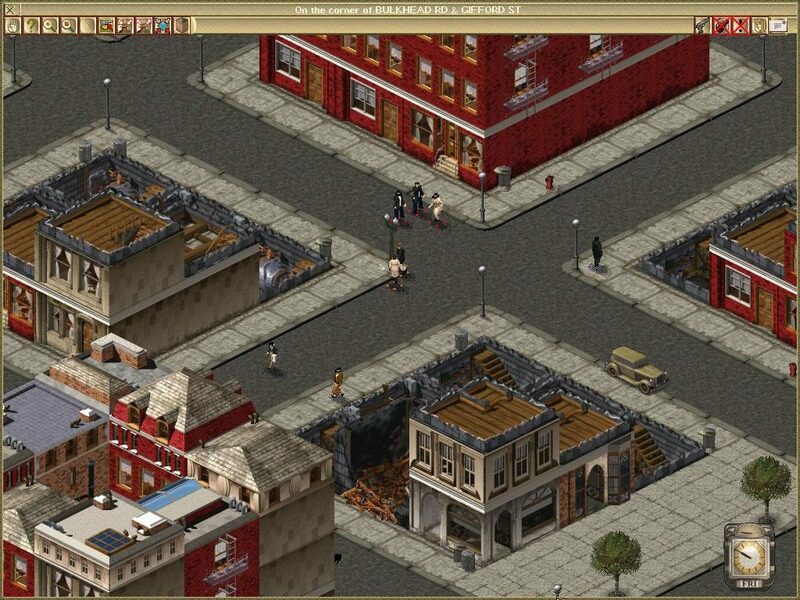 Instead, you’ll be immersed in a compelling point-and-click isometric strategy game with a story steeped in the Italian mob. You’ll spend most of your time upgrading weapons and being caught in fierce firefights with rival gangs. There’s also tons of sim-based stuff to do like running gambling dens, starting businesses (legit, we’re sure), and so on. 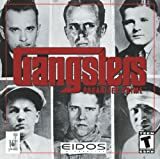 Despite mediocre critical success and some design hiccups, the Gangsters series is still generally praised among many lasting fans of the franchise for its unique and addictive gang-themed gameplay. A must-try if you’re keen on trying something different from your usual run-and-gun action. Read more honest player reviews of the Gangsters series. 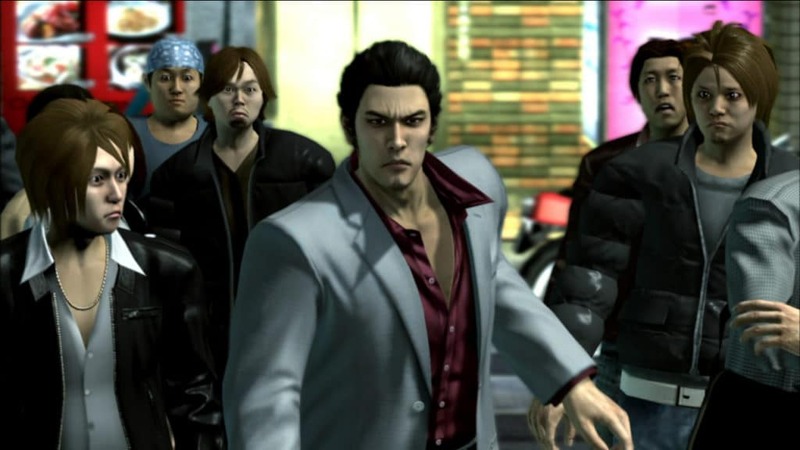 Early on in the series’ lifetime, Yakuza was commonly referred to as “GTA in Japan.” These days, though, it now stands strong as its own truly unique semi-open-world gangster franchise. 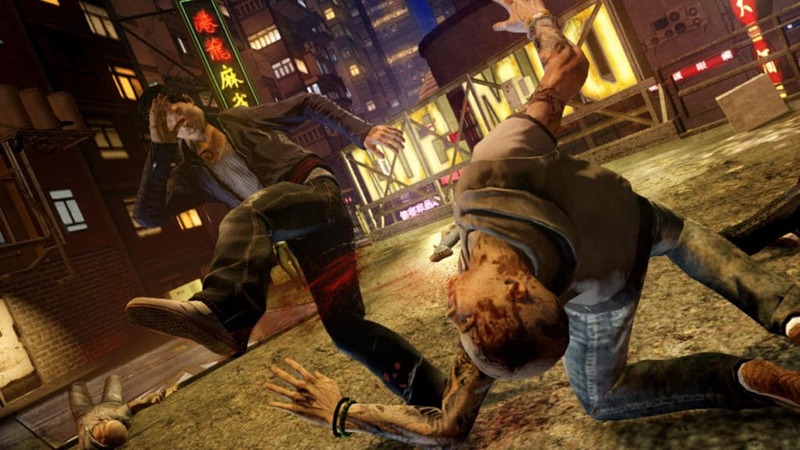 Gameplay in Yakuza focuses on melee martial arts fighting and weapon crafting systems (introduced in later games). However, the overarching story is very much aligned with the family-centric mob narratives found in the best gangster games like Mafia 3, done Yakuza style of course! Surprisingly, Yakuza’s story gets quite emotional, drawing you in even more so than many titles on this list. It’s characters are multi-multifaceted and test the boundaries of mob family stereotypes. Even better, rather than changing anti-heroes with every installment, the games stick mostly to one main character – Kazuma from the Tojo clan – so you’re able to build an attachment to him and his gang for the long-haul. Overall, the Yakuza series is an easy recommendation for any true fan of gangster games. Read more honest player reviews of the Yakuza series. 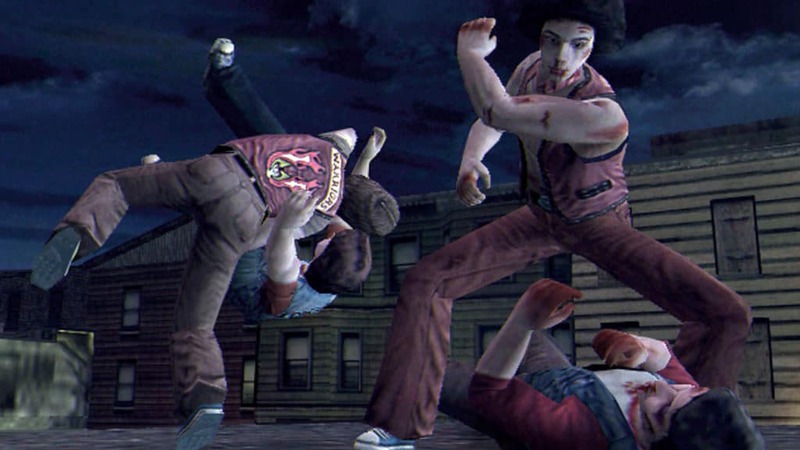 The classic beat ’em up game by Rockstar is loosely based off a 1979 movie by the same name. The Warriors follows a rambunctious group of youths in gritty 1970’s New York City caught amidst a major turf war. In essence, you’re tasked to progress through a series of 18 levels that take you from Coney Island to Central Park. There’s also a heavy focus on brawling and upgrading the various gang members you control. Much of the story focuses on Swan, the second-in-command, with quite a few supporting characters tied to a strong main plot. If you’ve ever seen The Outsiders and it’s incredibly underrated ensemble cast, you’ll immediately get the flavour of gangster pie The Warriors is trying to serve. The game is similar in theme to most other best gangster games like Mafia 3, but with an amped up urban street vibe to it. 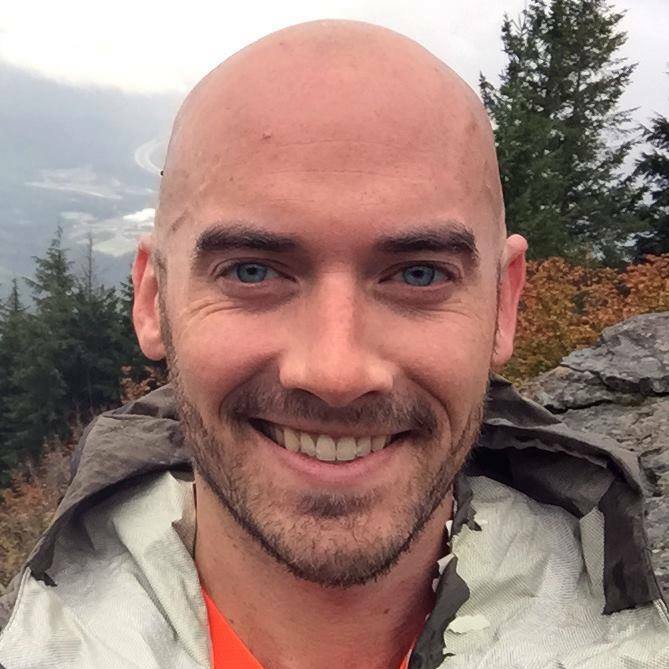 Despite the usual controversies surrounding most Rockstar games (i.e. 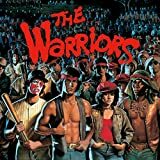 violence and the works), The Warriors was widely praised for pushing the boundaries of its genre and its faithfulness to its source material. Read more honest player reviews of The Warriors. Know of any more best gangster games like Mafia 3? Leave us your thoughts below and we’ll add your suggestions to the list!